Situated between the Pacific Ocean and the Sierra Madre Mountains, Acapulco offers an abundance of ecological wonders. The tournaments that have as destinations the lagoons, the jungle, the islands, the estuaries or the shores of the Acapulco Gulf, offer visitors an ideal setting for an eco-adventure. 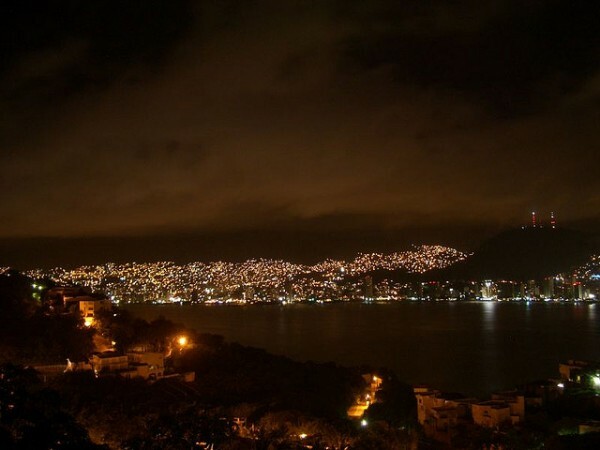 The city of Acapulco dates back about 2,000 years, it was founded by the Nahua Indians whose ancestors were the Aztecs. 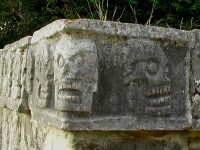 Acapulco was in ancient times an important trading post. 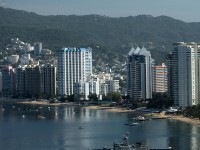 Today Acapulco is one of the major tourist destinations in the world. 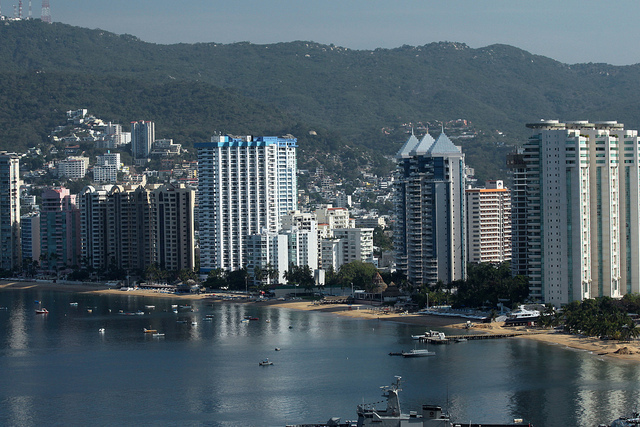 The city is divided into three main tourist areas known as Acapulco, Acapulco Gold and Acapulco Diamante. 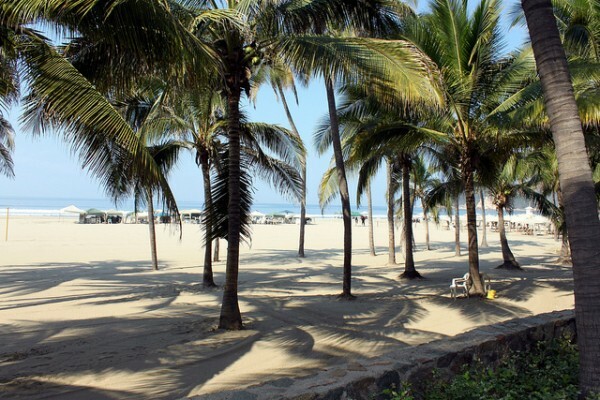 Located on one of the most beautiful bays on the coast, Acapulco offers everything you could wish for. Between Mexican resorts, Acapulco is the Queen, the most famous city in the country, a city full of energy, with grand hotels, great nightlife, white beaches and an enormous range of activities. The beaches around the bay are the main attraction, each offering a different atmosphere and ample opportunities for water sports. The disadvantage is the battered, poluated and overcrowded part of the old town. The city is also a popular port of the cruise ships. Tourism is concentrated in the bustling center of the bay or “Acapulco Gold”, which extends from the Papagayo Park to the Convention Centre – there being most of the shopping malls and nightclubs. The historical and mexican character of the city is evident around the harbor, on the squares and the narrow streets of the old town. The beach is the main “activity” in Acapulco associated with water sports such as parasailing, water skiing and banana rides. You can also try the diving, sailing, snorkeling, jet skiing and fishing. 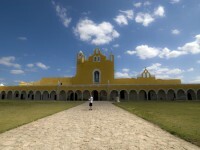 Many hotels have gym and sport facilities and daily programs for other activities. Several golf courses are available in the area. The Papagayo Amusement Park is popular among children. 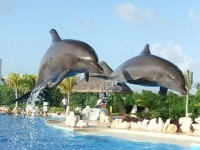 Visit the local water park with dolphin and seal shows. Go to weekly bullfighting. The convention Centre offers karts, skating, zoo, aquarium, museum and exhibitions. Acapulco has large discotheques and many entertainment activities. You will find here a lot of smaller clubs and bars. Many hotels run their own evening entertainment programs. Visit Acapulco, it is the most original Mexican resort and a memorable tourist destination!